The Rob Gronkowski retirement rumors began with the Super Bowl LII loss. Then they were followed by a series of cryptic tweets from the New England Patriots’ all-star tight end. 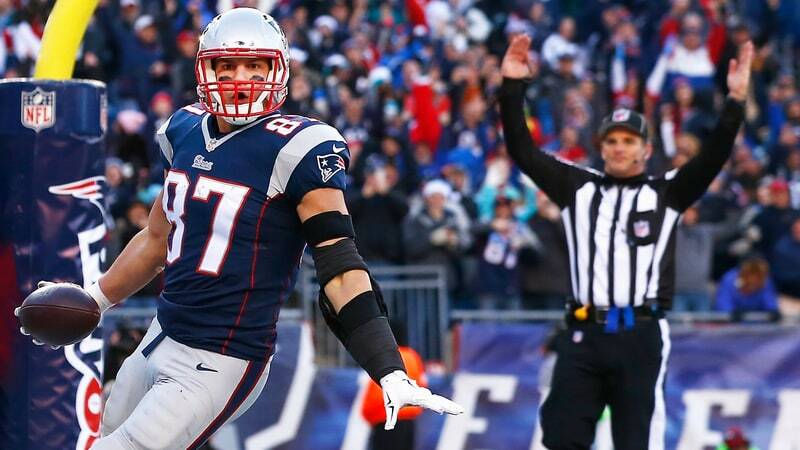 But now, we may have some good news on the future of Gronk. According to Ian Rapoport of the NFL Network, the veteran tight end has been working out at the TB12 Sports Therapy Center at Gillette Stadium. One note: #Patriots TE Rob Gronkowski’s status may be officially up in the air, but he’s spent his days working out at the TB12 Sports Therapy Center at Gillette. That’s another good sign for New England. While that may be good news for the Patriots; Gronk, as well as his team, have a lot of decision-making to do this offseason.